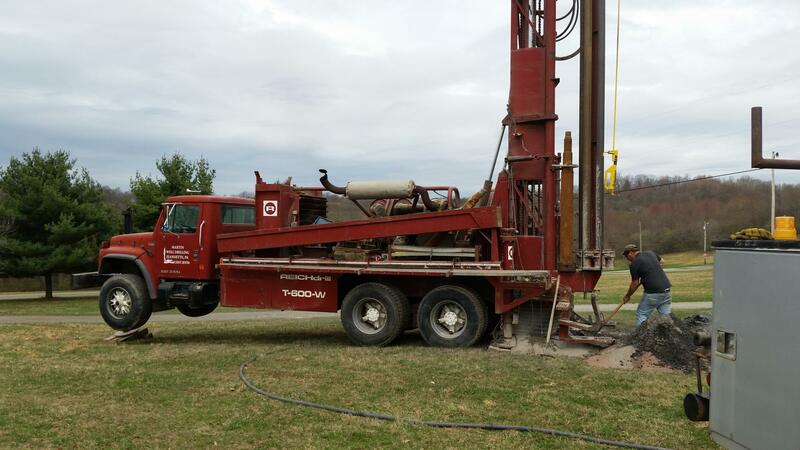 William T. Martin Well Drilling Inc.
Martin Well Drilling, located in Jeannette, PA is a family owned and operated drilling business serving the Western Pennsylvania area. Our goal has been to provide exceptional customer service based on integrity for over 40 years. Please browse our web pages to see how Martin Well Drilling can meet a variety of your needs. We are fully licensed and insured. Please give us a call! We look forward to working with you...724-744-4566.